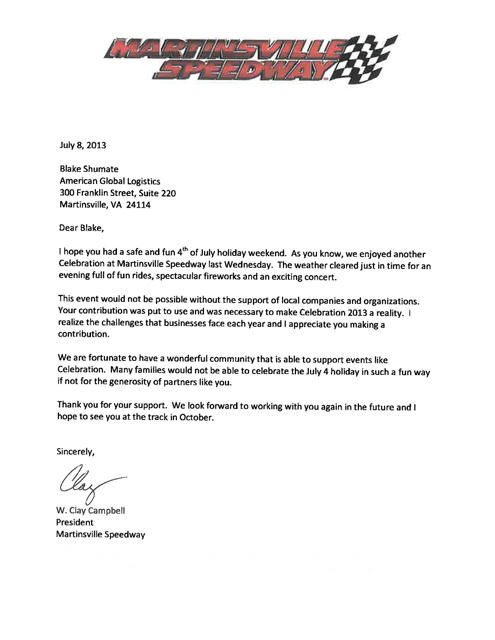 On Wednesday, July 3, Humanitarian Support Foundation served as one of three dozen sponsors of Celebration 2013, an evening of music and entertainment at the Martinsville Speedway. Headlined by 80’s rock band Night Ranger, this free event featured carnival rides, an opening performance by Project 4, and a spectacular fireworks display. Humanitarian Support Foundation is proud to contribute our support to the communities in which we live and operate. Recently, employees at the company’s Martinsville, VA location lent their time to the local SPCA of Martinsville and Henry County. 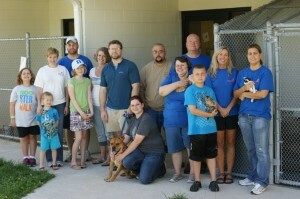 Volunteers pitched in by cleaning the facility, walking and washing dogs, and assisting in cat socialization. In addition, Humanitarian Support Foundation made a monetary pledge to help with the center’s operational costs. Thank you for your pledge…Every penny of your gift will go directly to Martinsville and Henry County and covers the cost of food, shelter, medicine and supplies. You are helping with the day to day expenses of running the adoption center! 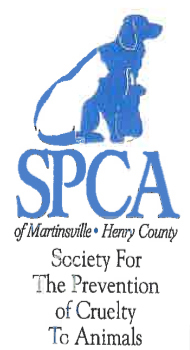 Thank you for supporting the animals in need of Martinsville/Henry County. This is YOUR community shelter and we depend on people like you. Thanks again! 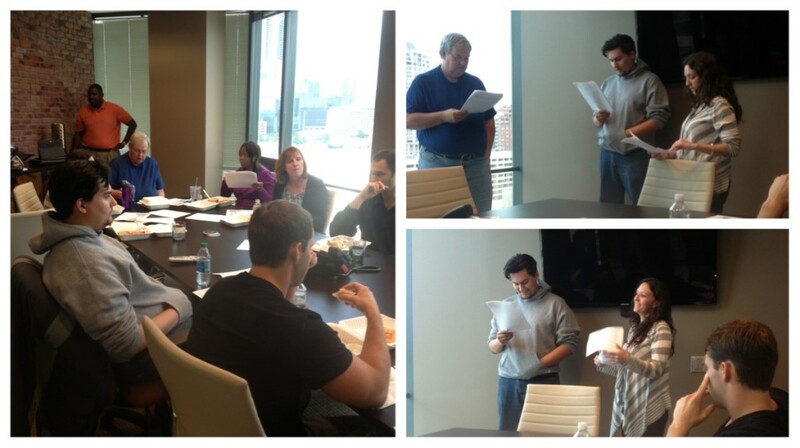 On July 9, the Humanitarian Support Foundation Atlanta team welcomed MS. Consultant and author Diara Kendrich for a session on Conflict Resolution, as part of the company’s ongoing Wellness Lunch & Learn series. Ms. Kendrich, the author of Who Farted in the Boardroom?! : How to Outscore Conflict in the Workplace, focused on the importance of successful conflict resolution for winning businesses. She offered specific examples of how facing conflict head-on can help prevent negative workplace side effects such as discomfort, disloyalty, misunderstanding, tension, indifference, decreased communication, increased resistance to change, employee dissatisfaction, and in the worst cases, work sabotage. During the session, Humanitarian Support Foundation employees role played through three (3) viewpoints of conflict: traditional, human relations, and interactions. Through this process, the entire team was able to better understand the impact that each type of conflict could have on individuals in the workplace. Ms. Kendrich also discussed strategies for following a conflict resolution model or plan, including: defining the problem, brainstorming possible solutions, evaluating solutions from the perspective of both parties, mutually agreeing on the most acceptable solution, deciding who will do what by when, implementing and evaluating the solution, and acting on findings. By agreeing to focus on the problem instead of the individuals involved, accept accountability, and listen wisely, attendees came away feeling better equipped to deal with workplace conflict in the future.